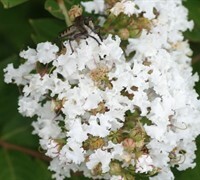 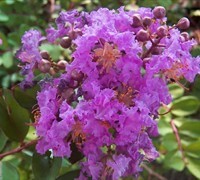 The Early Bird Crape Myrtles start blooming a month earlier than others. 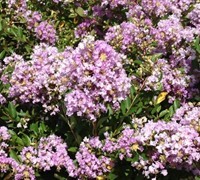 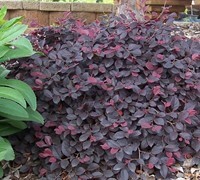 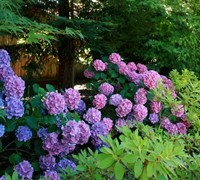 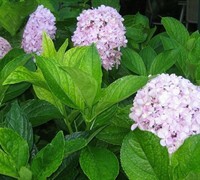 They rebloom and their semi-dwarf habit makes them perfect for smaller gardens and spaces. 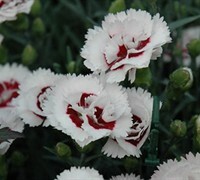 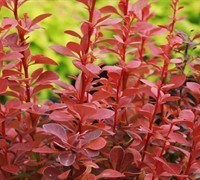 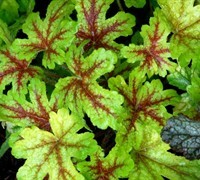 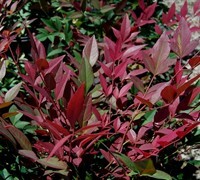 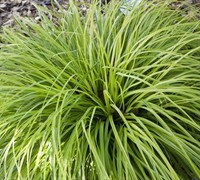 ToGoGarden.com ships only the highest quality straight from the grower, container-grown, fully rooted plants at the best prices, all of which are ready upon arrival to plant and enjoy in your landscape or gardens.